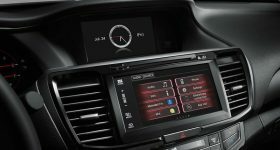 Bay Area Audio Visions in Corpus Christi has been a driver safety expert for well over a decade. 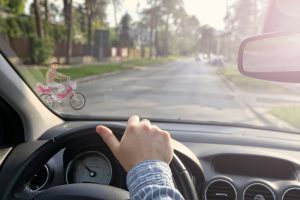 Every year, there are more and more vehicles on the road and distracted driving is getting more common. The good news is we have products designed to make you a safer driver as well as alert you to potentially dangerous things going on around you. As you drive up the road, it is possible for someone to creep into your blind spot and you not see them when you’re changing lanes. The results can be tragic. Our team has assembled blind spot camera systems that allow you to see what is in your blind spot before you change lanes. 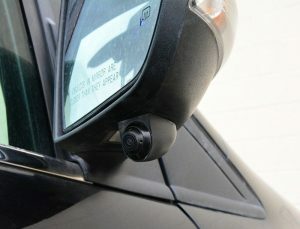 We also have blind spot monitoring systems that alert you when someone moves into your blind spot. When you are trying to navigate in tight areas, wouldn’t it be great to have a birds-eye view of your vehicle? That way, you could see all the way around your car, truck or SUV. Bay Area Audio Visions offers 360-degree camera systems that do just that. You also gain a backup camera, as well as left- and right-side blind spot cameras. What if you have to back up your vehicle and you need all the room possible to get out of that tight spot? Our parking sensor system is just the ticket. We flush small sensors into your rear bumper that detect items behind you. You get an audible alert that goes from a slow beep to a fast beep, and finally a constant tone, as you get closer to the object. These do a great job helping you with depth perception while backing up. 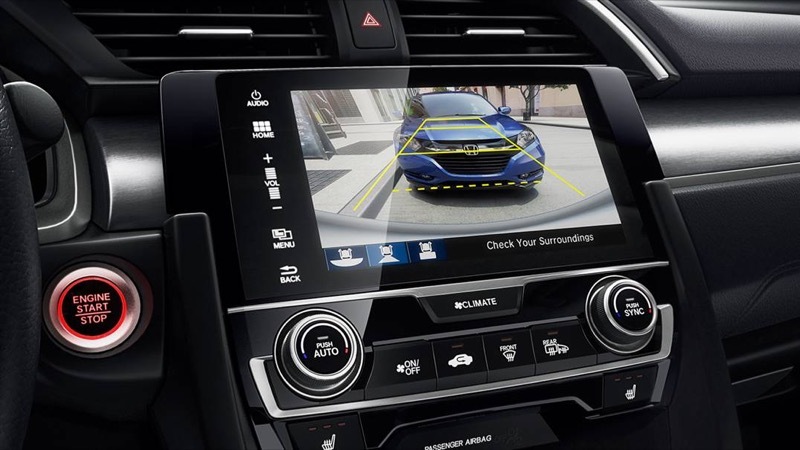 If you often pull into parking spots face-in and could use the benefits of this technology upfront, we can also give you front sensors to aid in those instances. 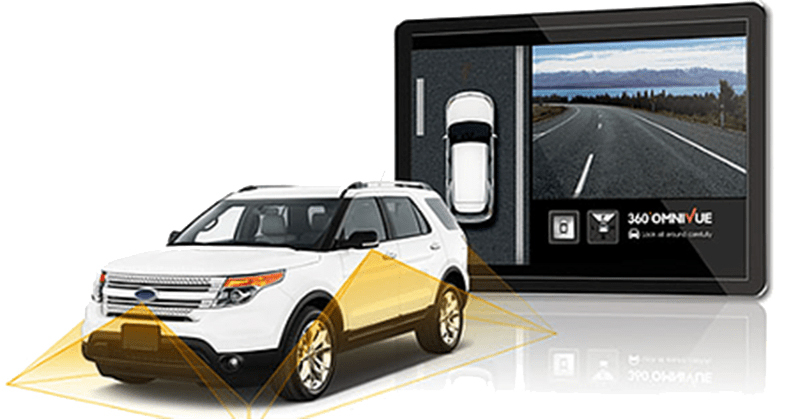 One of the most popular products we offer is a backup camera. When you are in reverse, having the opportunity to see what is in your blind spot behind you is very comforting. Many European vehicles didn’t come standard with a camera, but fortunately we can often install one to look and work as if it came that way from the dealer. We have several different solutions for the cameras themselves, as well as how the image will be displayed in your vehicle. Here is an in-depth article on our camera solutions. Once you have decided to add this technology to your vehicle, you need a shop that is trustworthy. Our company uses reference-standard installation methods and employs some of the finest technicians in the state. Rest assured, your vehicle will be treated with the utmost care while it’s in our possession. 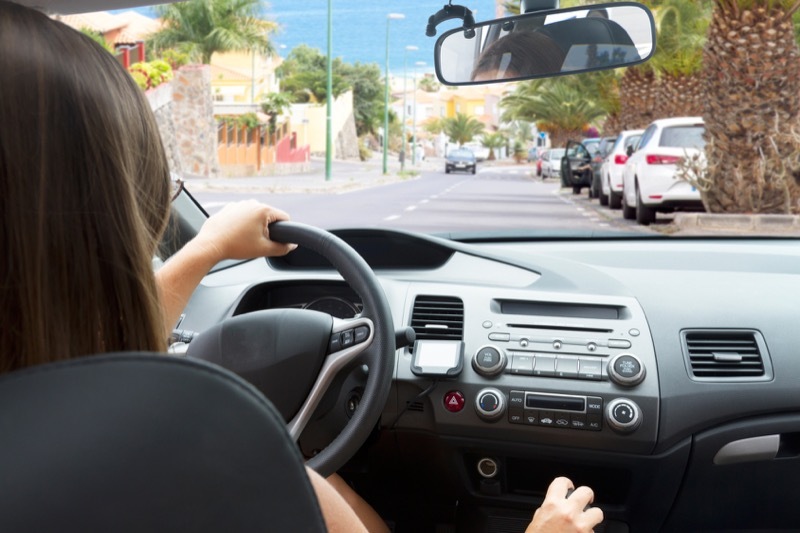 The next step in getting the proper driver safety products for your car, truck or SUV is to stop in at Bay Area Audio Visions with your vehicle. One of our team will look it over with you, listen as you explain how you use the vehicle and then offer solutions catered to your unique needs. Let us show you why more people choose us to help them drive safely year after year.